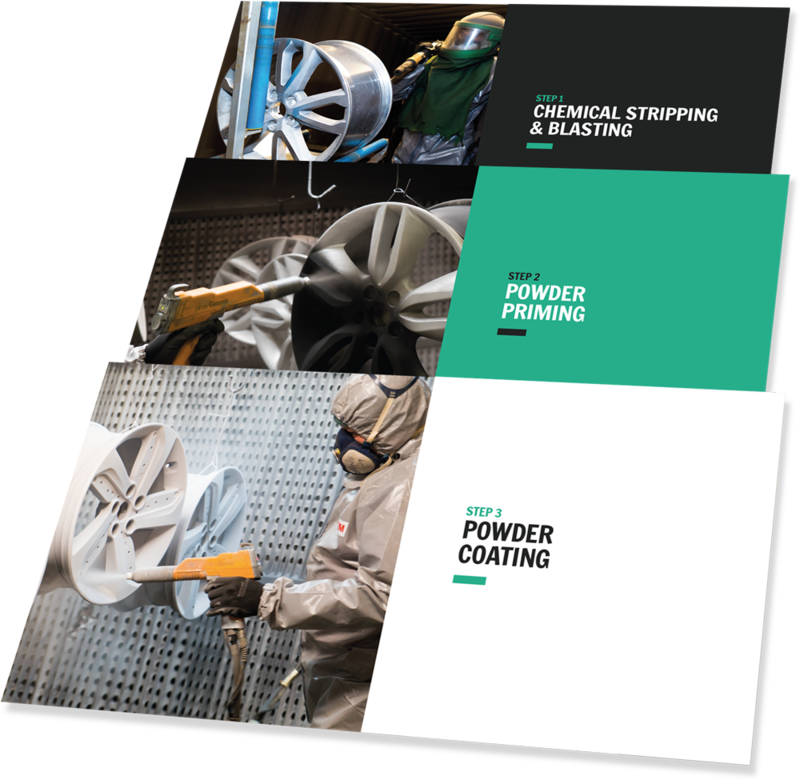 Following a recently entered contract with a major car manufacturer, they are the exclusive wheel refurbisher for the company’s 190 UK dealerships. 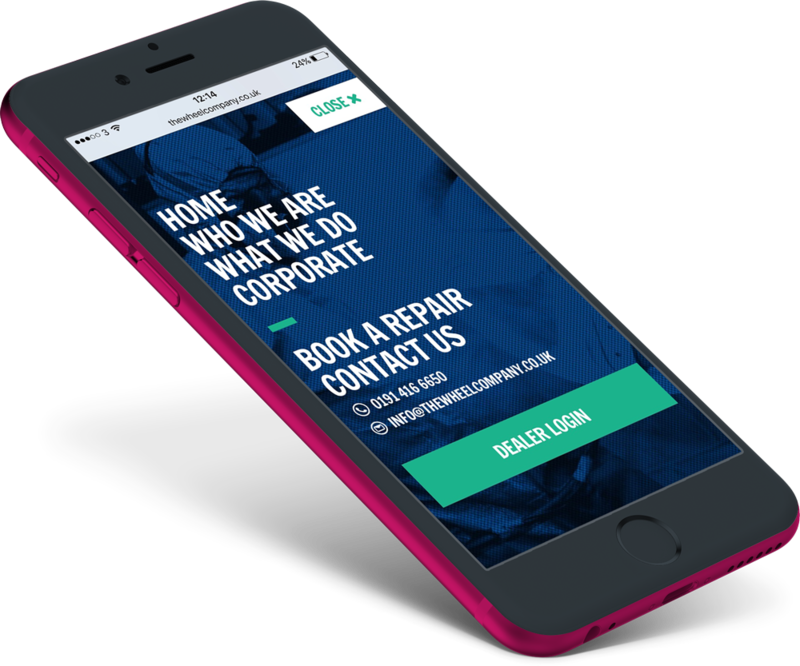 They plan to build on this position by entering into similar agreements with other motor dealerships, and pushing their total service solution with a brand new website aimed at corporate level customers. Once we established the main selling point of the business, it was clear that their processes – both in the workshop and in the office – are what made them better than their competitors. We used high quality photography taken onsite, paired with short snappy custom written content and created a simple to use click-through journey through this premium service – the goal of which was to convince corporate clients that working with The Wheel Company would save their business time and money whilst achieving the best results possible. 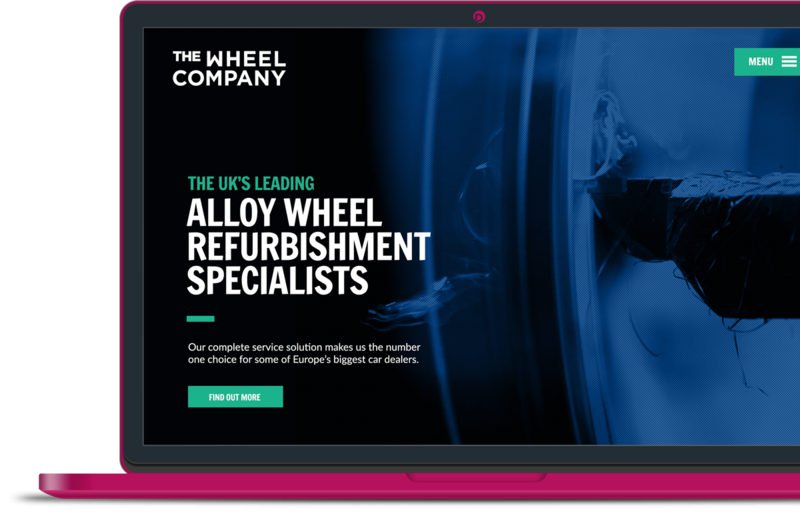 Following the deployment of their new website, coupled with other branding and communications input from us, The Wheel Company secured contracts with national and international car dealerships. Adding a new level of sheen to alloy wheels is how they established their name, adding a new level of sheen to their brand is how they built on that success.